SaskCulture ~ Lotto info on the go? There's an app for that! Lotto info on the go? There's an app for that! 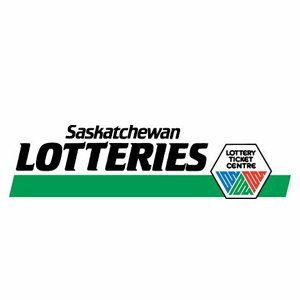 Saskatchewan Lotteries has released a free Lottery Manager app that is now available for all iOS and Android devices. With the app you can browse current and past winning numbers, view Jackpot information for LOTTO MAX and LOTTO 6/49 draws, set up alerts for upcoming LOTTO MAX and LOTTO 6/49 Jackpots and located the nearest Lottery Ticket Centre. You can download the app on the App Store or get it on Google play. More information is available on the Saskatchewan Lotteries website.